This is 100% my own thoughts and opinions which do not reflect the company, at least, I think so. See I haven’t even started onboarding yet with GitHub, and the first day I started began with the now official news that GitHub is being acquired by Microsoft. Link to GitHub blog about Sale I am blogging from my phone, on a plane having just left a dream job with FlightGlobal to join GitHub. Now, here is the deal - I’ve been using GitHub personally and professionally for years; I started my conversation with GitHub on the premise that they wanted help to grow and better serve both the Open Source, and frankly the entire developer community - while also maturing the GitHub enterprise product so we can serve an even broader audience. This all sounds great, the people were passionate, and I love the product and it’s role in the tech community. This will be a huge challenge, and I am stoked to get to help move the needle. Acquisitions make good news, are emotional events, and are times of change. I am confident some things will change about GitHub, but from a customer perspective, I’d take comfort in knowing that the people that made it great, and the focus on developers and the responsibility of the job is very strong. I love helping people come together and collaborate to make great things, and GitHub resonates with me strongly as it helps people around the world tackle awesome problems. I met a lot of smart passionate people who feel the same there. I’ve gotten the privilege of being part of now 9 larger acquisitions; when things change, if we take a breath and step back the things that absolutely matter first are remembering the people, and remembering the reason the company is in business. 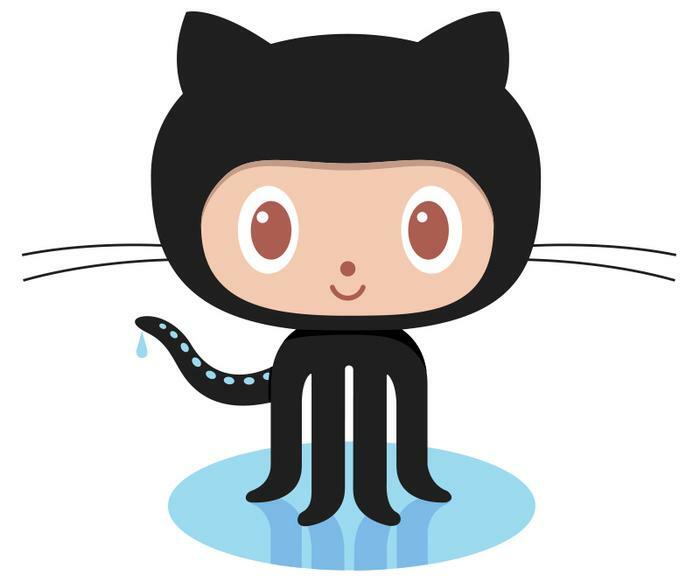 GitHub staff gets it - and from what I can see this will be a smart move. It can absolutely mess up, but Microsoft is truly turning a leaf and trying to do the right thing. I am glad to join the group and help make this awesome product of service to our customers, community, and for the good it creates around the world. It will also be a huge help to have Microsoft on our side to help us move faster than we could alone. If ever in doubt, contact me or a hubber you know - we’ll keep working to make this an awesome community platform that brings people together to solve problems. Before moving to bitbucket, take a breath, look at what’s really happening, and if you still decide to leave I’ll respect the choice, but I’d love to know what we could do differently to help you get amazing things built. We have strong partners, awesome people, and a great community. Take care folks, and I am excited to join the team, I’m happy to get busy building useful things for the community!